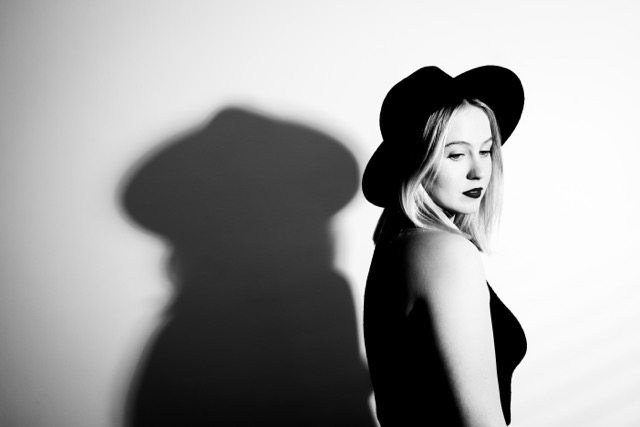 Singer/songwriter Isabella Kearney-Nurse has had an exciting and varied musical career both in writing and performing. Isabella began performing and writing in her early teens, working professionally in music from the age of 16. 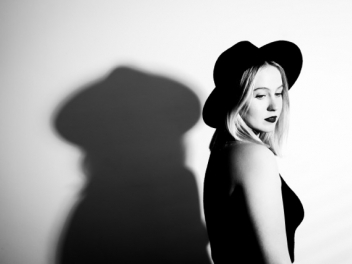 In 2009 whilst completing her Bachelor of Music majoring in Performance at The Australian Institute of Music, Isabella formed her first band ‘Belle and The Bone People’ in which she was the lead singer and main songwriter. Primarily a folk project, Belle and The Bone People quickly became a staple in the Sydney indie scene and played in venues such as Oxford Art Factory and The Metro Theatre. Whilst studying at AIM Isabella entered two competitions, one to play Peats Ridge Music Festival and the other to open for FBi Turns 10 festival. Isabella and her band B&BP won both, leading them to perform at both festivals. B&BP then recorded their first E.P. at 301 studios with world-class engineer Ryan Miller (Will I Am, The Jezebels, The Voice Australia). This EP was a great success, with the single ‘The Boy’ being played on over 80 stations Australia wide including Triple J and over 100 internationally. ‘The Boy’ has also currently amassed over 130,000 listens on Spotify. In 2013 Isabella was approached by Sydney film maker Samuel Leighton-Dore to write and perform the feature song in his short film ‘Showboy’. Isabella’s co-writer for this project was David Pritchard-Blunt (Musical Director and arranger for The Voice Australia). This co-writing project was a great success with the film being officially selected for Sydney Film Festival and well as numbers international festivals and winning ‘Best Short Film’ at the Melbourne Queer Film Festival. In 2014 Isabella formed an electronic project called Kyoto Skies (formally known as Ataractic) with her high school friend Sebastian De Haas. With Kyoto Skies Isabella entered another competition to win a slot at Splendour in The Grass. They won- with Splendour becoming their first ever live show. Isabella and Sebastian went on to write a number of songs which they released over soundcloud. In 2016 Kyoto Skies signed with BPMG for management and also gained 2 new members, artistic director Jonathan Key (TED Talks, NIKE) and pianist Casey Green. Kyoto Skies has recently recorded and released 2 singles ‘Homesick’ and ‘Start Again’, both singles recorded in Studios 301 under with engineer and producer Simon Cohen (Justin Beiber-Love Yourself). As a session musician Isabella has performed on a number of recordings and tv shows including ‘The Voice Australia’ and ‘Channel 9’s -The Morning Show’. Isabella regularly performs on P&O cruise ships as an acoustic duo, travelling around Australia. Isabella has also completed the Young Women’s Jazz Workshop at The Conservatorium of Music and the NIDA Young Singers Studio. 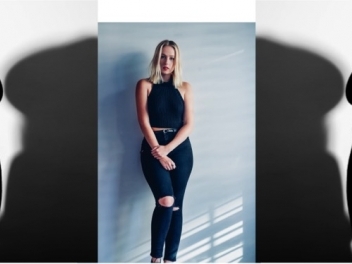 As a songwriter Isabella (as well as writing for her original projects), has recently started working with up and coming producer Josh Graham (MTV Australia and Enerate), and also regularly works as a topliner- writing melody and lyrics for other artists. In mid 2016 Isabella travelled over to Nashville to cowrite and perform. This turned into an incredibly rewarding trip, leading to exciting future opportunities . During this trip Isabella was also asked to showcase as a solo artist at New York venue ‘The Delancey’. Now, Isabella is concentrating on launching herself as a solo artist in the US and Australian markets, with a number of unreleased songs ready to be recorded.